If you are looking for a stylish alternative to wallpaper or want to create a feature in a room or commercial environment then Designer Walls may be just what you want. 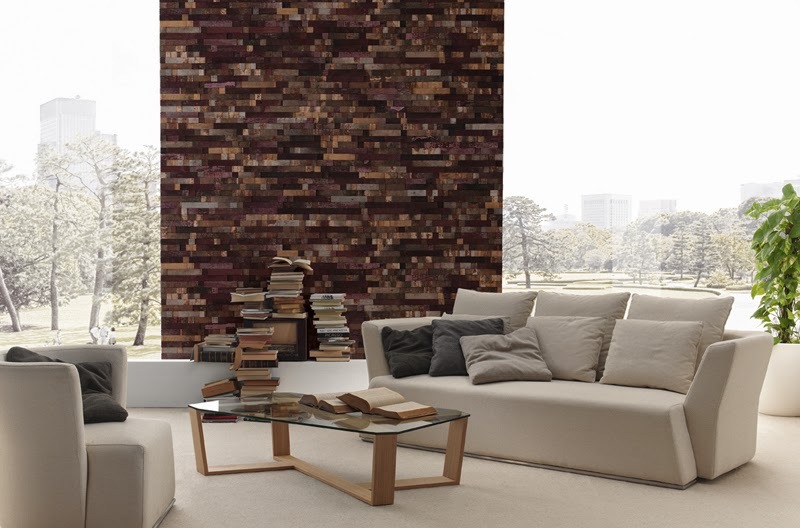 Inspired by textures, the range includes brick, stone, slate and rioja wine barrels! 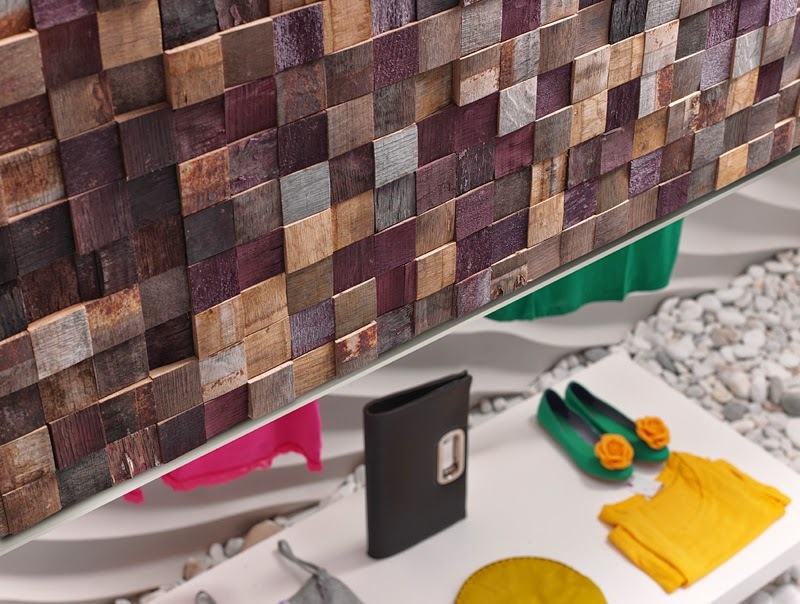 These innovative wall panels are lightweight yet high strength. Tough and durable they are suitable in most areas. One of the most captivating elements is the incredibly natural look, but then some of the panels are actually made from stone veneers. The Rioja range is made from layers of oak taken, unsurprisingly, from actual rioja wine barrels. As demonstrated by the images shown here is the completely natural appearance and how well they blend into so many different schemes. The Manchester brick in red is a firm favourite! 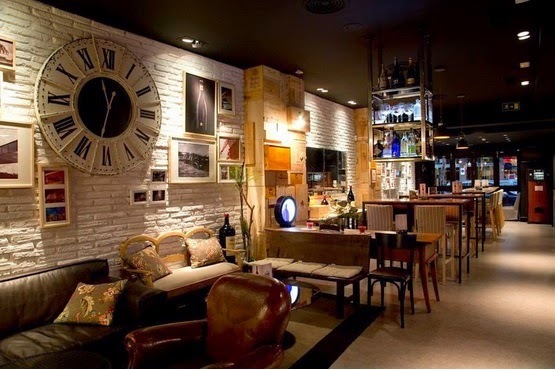 Whether used as a feature wall in a restaurant or to give a plain wall a dynamic feature, I am sure with imagination almost any area can benefit from some natural texture. 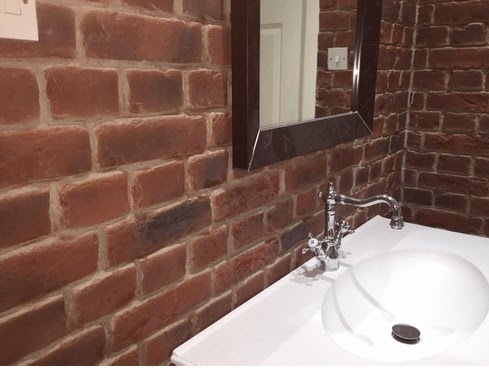 Many people already use faux brick panels to line an old chimney recess when replacing a fireplace, so why not clad a whole wall, or use as a feature in a modern bathroom. Use the panels to create a vintage look in a bedroom where it perfectly complements french style furniture, creating a beautiful wall full of light and shadow. And of course the brick works so well when recreating the New York loft style feel in an apartment. 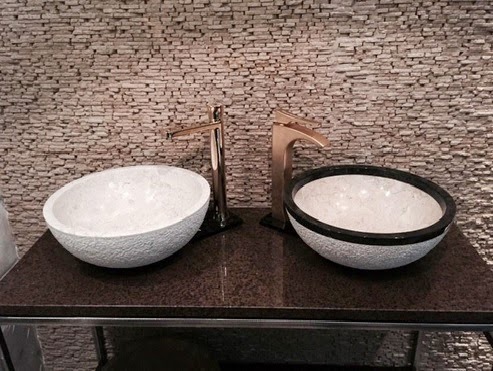 With the emerging trends for using more natural materials like granite and stone, the subtle stone texture works incredibly well. Because of the lightweight material used, these panels are easy to fix and will not damage the original walls. The Rioja range has excellent eco credentials, as they are made from recycled original wine barrels. 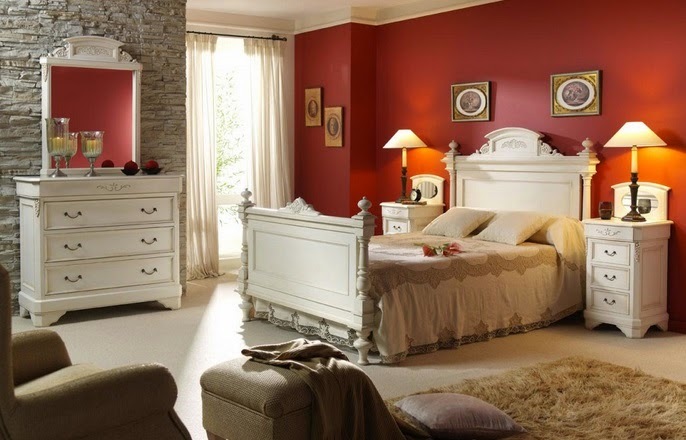 We love the subtle but striking effect shown here. 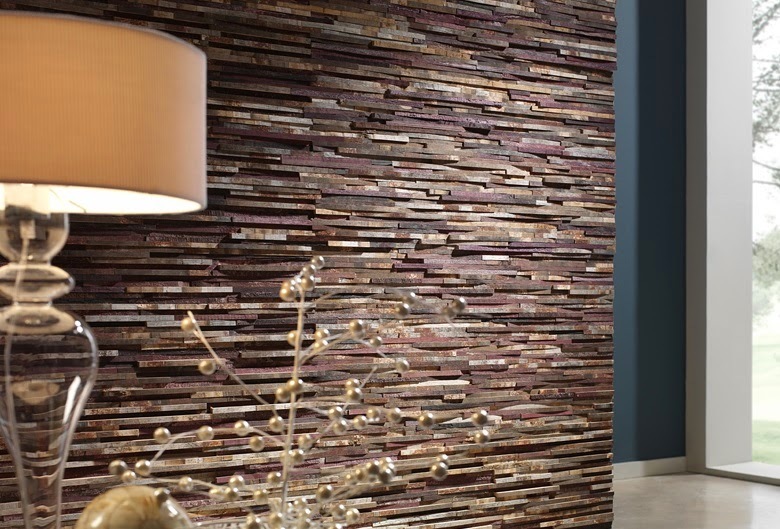 So whether you are considering shopfitting a commercial unit, or are looking for a feature wall in a showhome or your own home, it is definitely worth visiting Designer Walls website and having a chat.